A NOTORIOUS volcano spewing smoke and ash into the air grounded flights less than an hour after a group of 14 Warwick residents landed in the country and their return trip remains up in the air. Jack Campbell was on the last flight able to land in Bali on Thursday with his family and friends, just after the eruption of Mt Agung shut down Denpasar Airport. 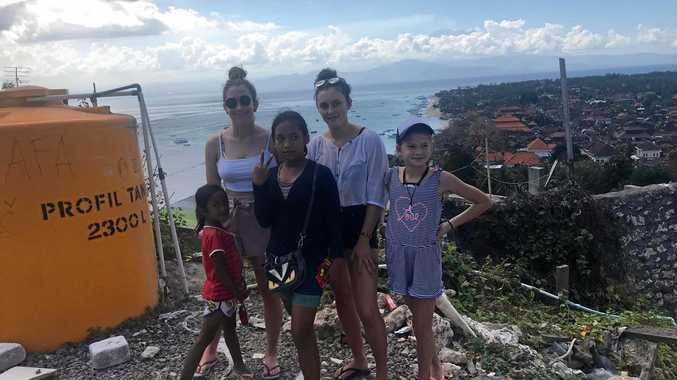 The group is celebrating Mr Campbell's 18th birthday hadn't even made it to their resort, located 27km south of Mt Agung, when they received news the airport had been closed. 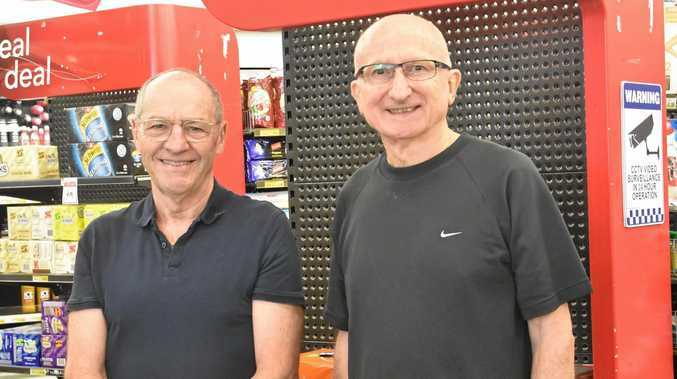 "It's spitting black smoke for miles everywhere and the winds pretty unpredictable so one minute it's in the flight path of the incoming planes or it's over the top of the airport," Mr Campbell said. Mr Campbell said the smoke had caused a thick black mass in the sky. "It's like a giant rain cloud that lets little to no light through," he said. A few friends who were travelling to meet Mr Campbell were not so lucky with their timing, as they had to delay their flight due to passport issues but then were grounded by the eruption. 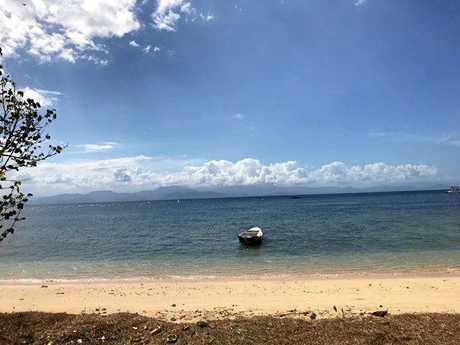 Denpasar Airport was reopened last night, but Mr Campbell said locals have warned about the unpredictability of the volcano but were not concerned about the eruption. The group is due to stay in Bali until July 9, but Mr Campbell said he was not opposed to spending a bit longer on the Indonesian island. "All were hoping is we don't run out of Bintang!" he said. Indonesia's disaster mitigation agency yesterday said more than 8300 passengers worldwide had been affected by the eruption.